Oh my goodness... 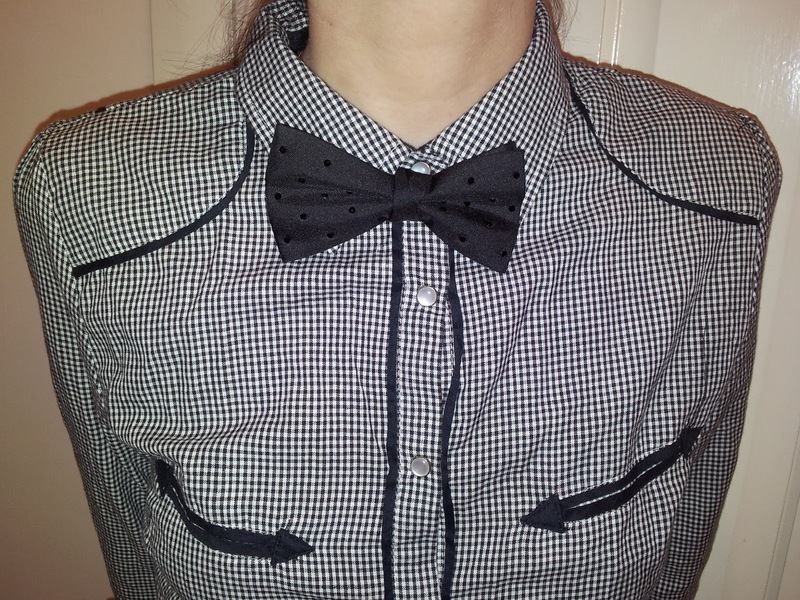 I wore the same shirt and bow tie twice in once week. Call the fashion police. 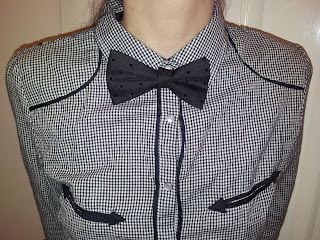 Love this cowboy style shirt from Primark, worn with a studded bow tie.